The question that never gets asked…. Iraq war veteran Tyler Boudreau talks about the proposed resolution to bring the war dollars home, and the need to have better conversations about the issue. Connecticut Attorney General Richard Blumenthal’s “misplaced words” about his military service are coming back to haunt him. 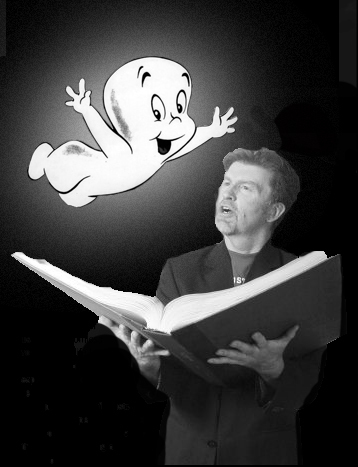 Also, Daily Hampshire Gazette columnist Bob Flaherty tells us about hanging out with ghosts at the Charlemont Inn.